Dante Exum is the one player who could change the complexion of the Utah Jazz. 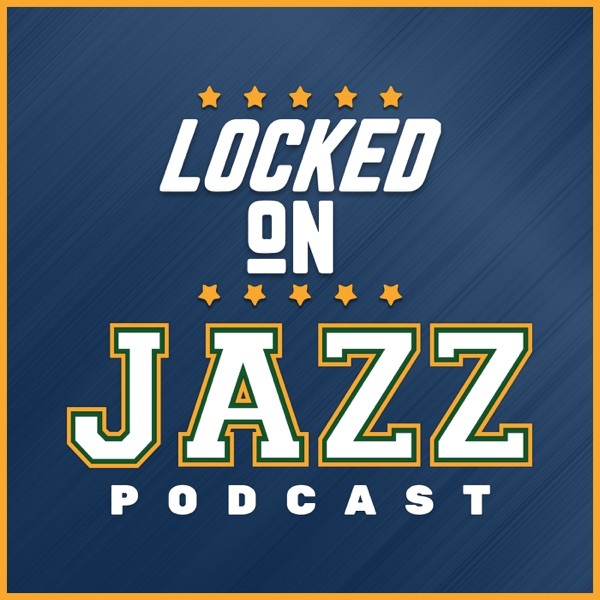 David Locke, the radio voice of the Utah Jazz and Jazz NBA insider breaks down how the Utah Jazz might use Dante and what new combinations might be used by the Utah Jazz. Locke also talks about what it is like to watch Quin Snyder work. The levels of details that he goes to and how they analyze a new play or adjustments to a play. The Culture Code interview series continues with Derrick Favors as the guest. The longest running Jazz player has an interesting perspective on how this culture has emerged. Today's show is brought to you by Murdock Hyundai, Intercap lending and Vivid Seats. Use the promo code Lockedon for $20 off a purchase of $200 on Vivid Seats.